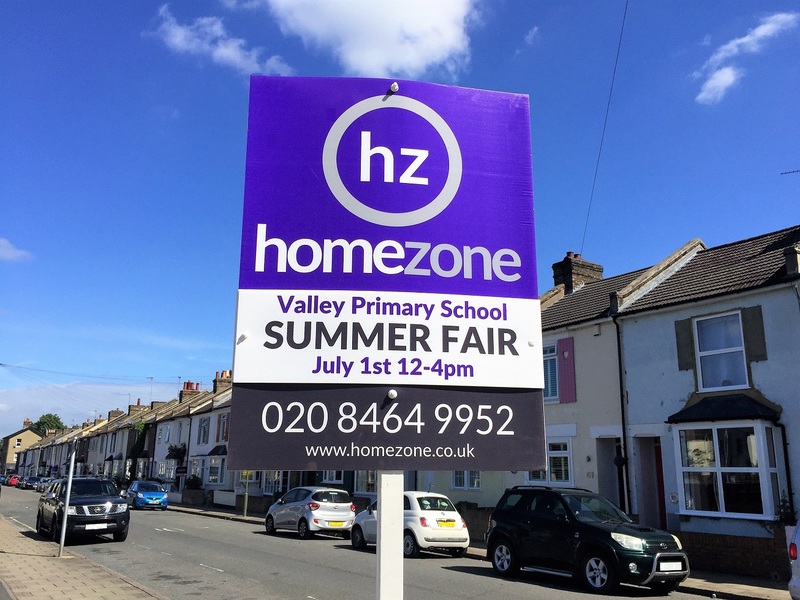 Homezone Bromley are proud to once again sponsor the Valley Primary School Summer Fair. The fair is a popular family fixture and this year features include a bouncy castle, a marketplace, a funzone filled with family-friendly games, a catering zone plus the ever popular PTA bar! 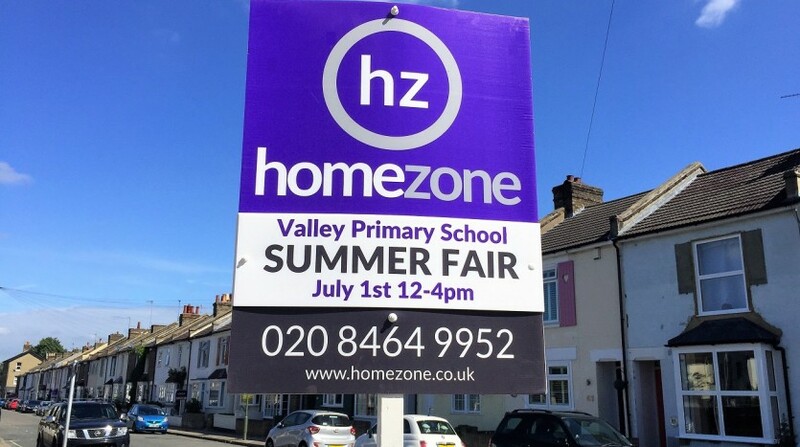 The fair takes place on the school playing fields and playgrounds on Saturday 1st July from 12 – 4pm. Last year, despite the weather, it was extremely well attended and helped raise some valuable funds for the school.